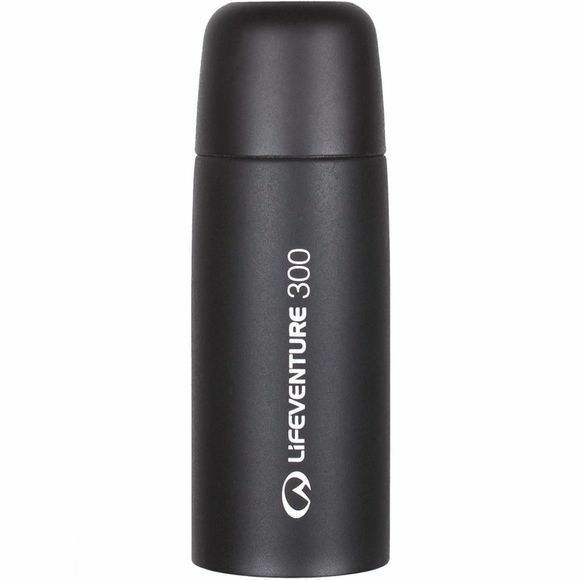 The TiV Vacuum Flask from Lifeventure is a handy vessel which allows you to take both hot and cold drinks with you, keeping them hot or cold for when you are ready to drink them. 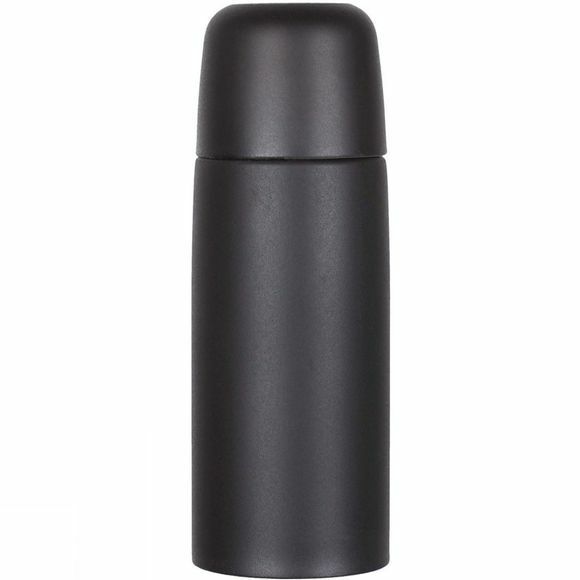 It has a sleek design which ensures it will slide into a pack easily without catching on anything and the lid fabulously doubles up as a cup for your convenience. It also conforms to all British standards for quality and safety.